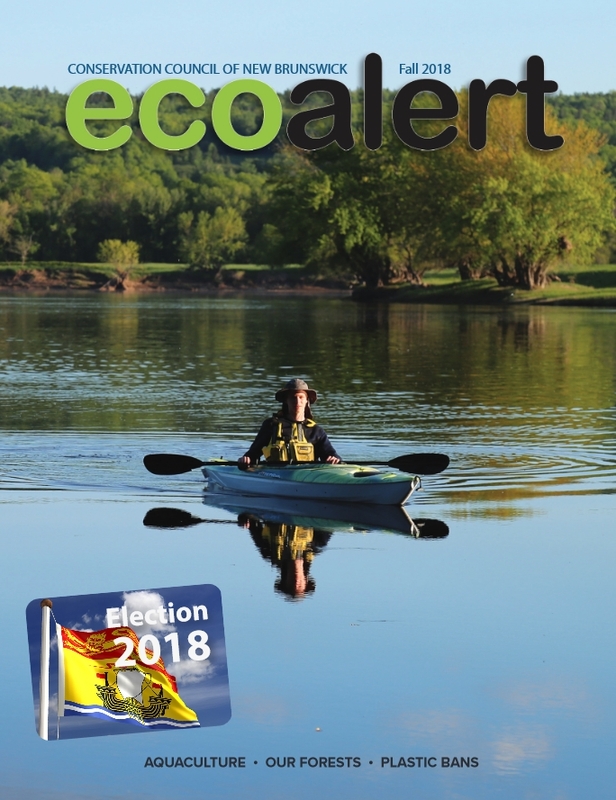 In this edition of EcoNews, we bring you an informative commentary from our friend Jim Emberger about the oil and gas industry’s penchant for over-promising, under-delivering, and racking up loads of debt (and environmental messes) in the process; we bring you a breakdown of a new forestry model proposed for Nova Scotia that would see clearcutting drop by about half in the Bluenose Province; we give a rundown of what’s been happening the last few years with the critically-endangered North Atlantic right whale; we share the latest on the Hub City region’s push to turf plastic bags for good; we let you know about an exciting new video contest; and we invite you to join our Fundy Baykeeper at a special CBC Land and Sea film screening and discussion next Monday in Fredericton. 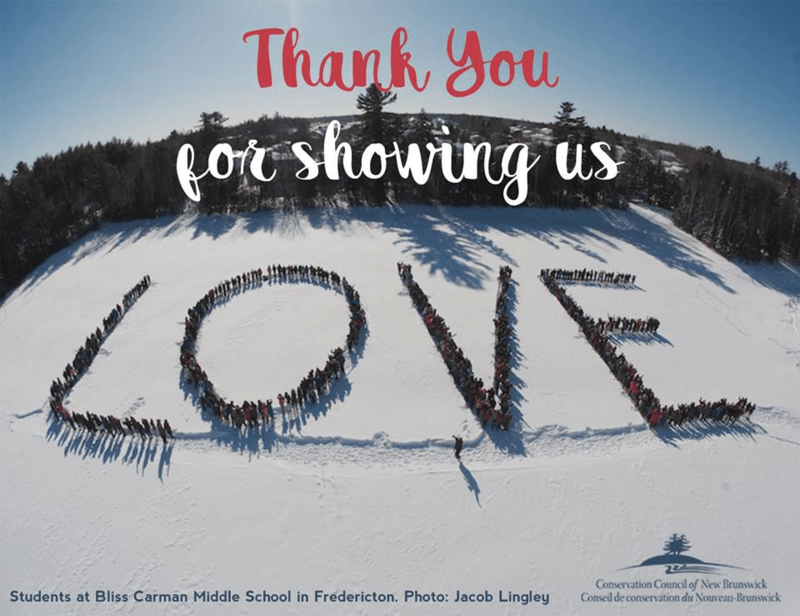 We’re starting this EcoNews off with a heartfelt ‘thank you’ to everyone who donated so generously to make our year-end fundraising drive a success. 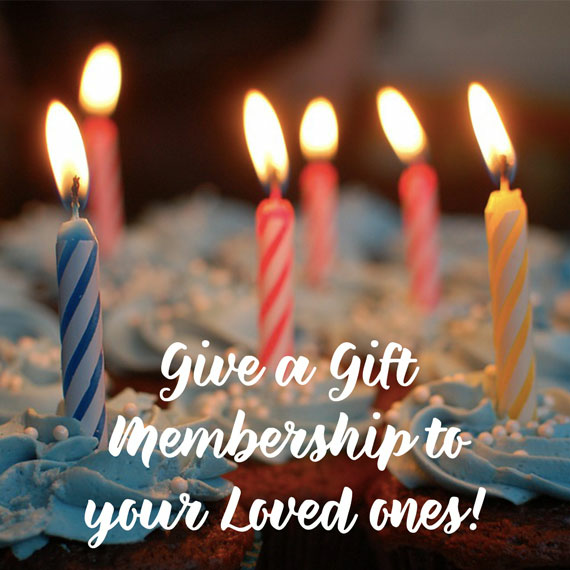 Your contribution helps ensure our independence as we enter this, our 50th year of being New Brunswick’s No. 1 voice for environmental protection and sustainable communities! 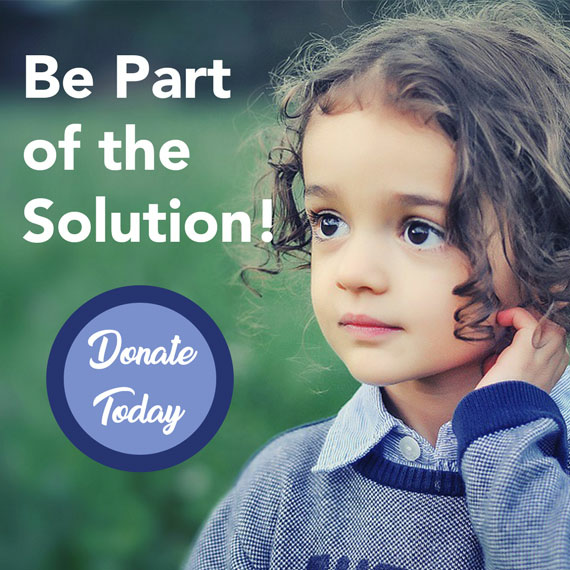 If you didn’t get a chance to donate in December but would still like to support our work, you can do so by clicking the donate button at the bottom of this email. Thank you, again, for all that you do! Last year was supposed to be the year the Fracking industry said it would finally start being profitable, but the first half of the year found oil companies spend $3.9 billion more on drilling than they generated by selling oil and gas. This is just one of last year’s many telltale signs that hydrolic fracturing is all it’s fracked up to be! 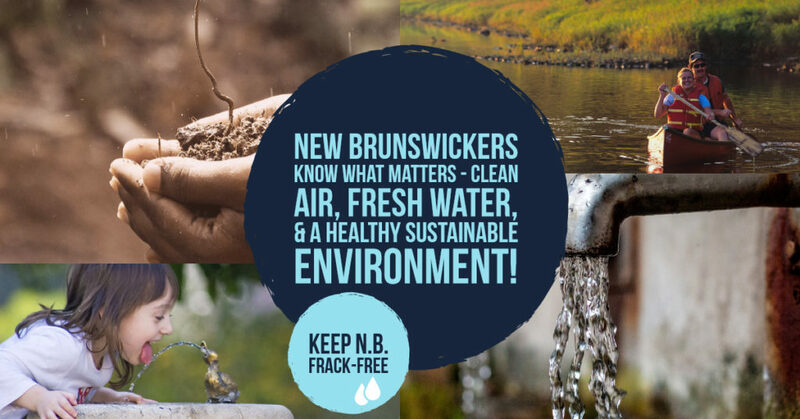 Let Jim Emberger, spokesperson for New Brunswick Anti-Shale Gas Alliance, break down the latest finding for you! 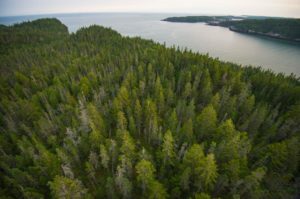 In short, the new forestry model proposed by Dr. William Lahey would reduce clearcutting in Nova Scotia by more than half, create greater demand for timbre from private woodlots, and result in better forest conservation practices, all while still yielding a similar volume of timbre across the province as it does today. 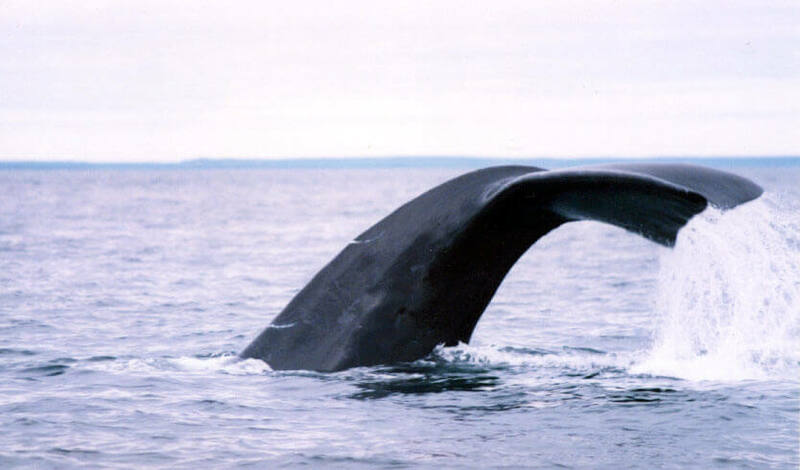 The North Atlantic right whale population faced a rollercoaster of events these past few years. Check out this timeline of what happened to the critically-endangered whale, what was done about it, and future predictions brought to you by one of our talented new interns. 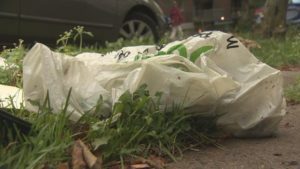 As municipalities in the Greater Moncton Area consider a ban on single-use plastic bags, the Atlantic branch of the Retail Council of Canada supports the move, but says councillors should think even bigger. Our Fundy Baykeeper, Matt Abbott, will talk about the impact plastic pollution is having on our beautiful Bay of Fundy as a panelist at CBC Land and Sea’s Waves of Change public screening event and discussion on Monday, Feb. 4 in Fredericton.